While many ETFs are targeting a specific market capitalization or industry, the Global X Millennials Thematic ETF (NasdaqGM: MILN) and the Principal Millennials Index ETF (NasdaqGM: GENY) are doing something different; they are targeting an entire generation and it is working. MILN and GENY are up 18% and 28% respectively year-to-date. Both have seen consistent growth since inception last year and are forecasted to keep improving as Millennials continue to gain momentum in the U.S. workforce. The millennial generation is classified as U.S. citizens born approximately between 1980 and 2000. Millennials account for one quarter of the nation’s population and are positioned to become a strong part of the workforce within the next decade. 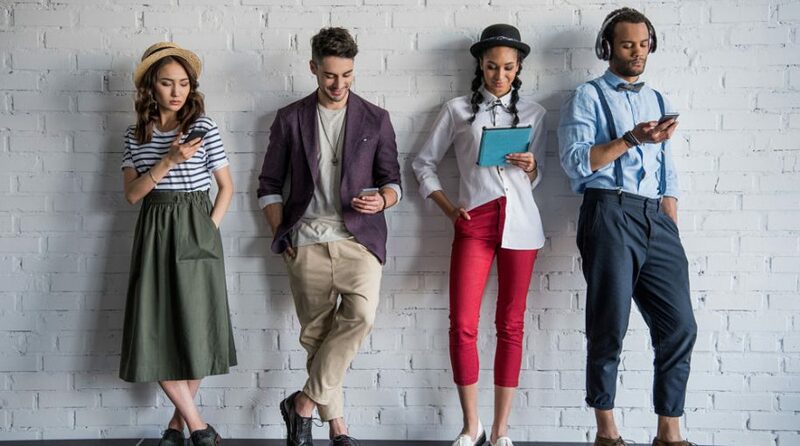 “The sheer size of the Millennial generation, along with their gradual movement towards peak earning years and a historic transfer of wealth from Baby Boomers to Millennials means that Millennials will become an economic force within the U.S. economy,” says New York-based Global X. These two ETFs seek to replicate the industry preferences of Millennial spending as they become a more robust part of the workforce. Most holdings fall into the technology, media, and food industries. “They [Millennials] communicate heavily on social media platforms, consume hours of digital content per day, are physically very mobile, prefer to shop online rather than in stores, tend to be more health-focused than members of other generations, and prefer experiences over physical goods,” says Nasdaq.